Released on October 24, 1995 Mellon Collie and the Infinite Sadness was the third studio album released by Alternative Rock innovators The Smashing Pumpkins. The album Has the distinction of being the only one by the band to debut at number 1 on the Billboard charts with first week sales coming in at just over a 240,000 albums sold. It is often hailed as one the best albums of a generation and one of the most innovative records of the ’90s. 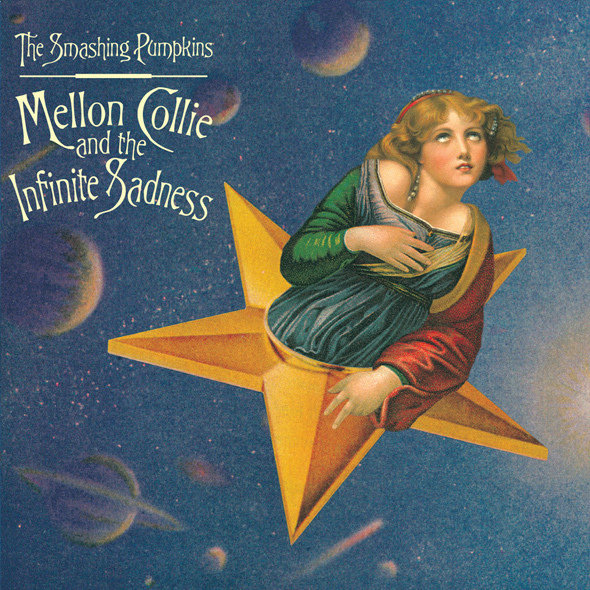 Coming in at a hefty twenty-eight songs and two discs, Mellon Collie and the Infinite Sadness does feature several The Smashing Pumpkins classic singles that remain an integral part of modern culture, even to this day. Although The Smashing Pumpkins have undergone some lineup changes over the years, at the time Mellon Collie and the Infinite Sadness was released, the band consisted of Billy Corgan (vocals/guitar), James Iha (rhythm guitar), D’arcy Wretzky (bass), and Jimmy Chamberlin (drums). 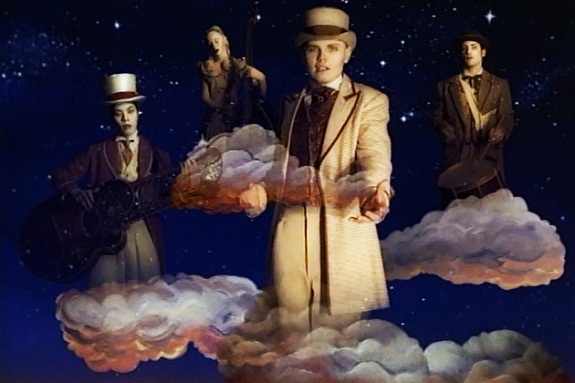 As the second track on the album, “Tonight, Tonight” is a beautifully opulent orchestration of sound that changes the pace for The Smashing Pumpkins and puts more of an emphasis on good composition. 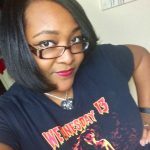 Its smooth transitions and easy melodies make it a great choice for those looking for something a little soul-stirring and a little smooth without sacrificing style. “Zero” is the third single released from Mellon Collie and the Infinite Sadness, but it was actually the first song recorded for the album. Its dynamic guitar riffs and chord-play is both intoxicating and intricate with a bounciness that is infectious. This song is often hailed as one the main tracks that has led people to The Smashing Pumpkins with it making the occasional appearance, even in part, on television and movie soundtracks. There is something quintessentially ’90s about the song and its multi-rhythm presence. “Bullet With Butterfly Wings” is another The Smashing Pumpkins essential song that has attracted many to their fandom. It is deliciously angsty and the rolling drums and steady guitar riffage makes it especially palatable for newcomers to The Smashing Pumpkin patch. That was one thing that Mellon Collie and the Infinite Sadness was incredibly good for: offering a buffet of sound and appealing to more than just the masses. Although at times incredibly long and belabored, with songs feeling as though they were created merely for creation sake, the album has a great underlying soul. The album sees the presence of more musical input by other members of the band besides Corgan, specifically, then bassist, D’arcy Wretzky and Guitarist James Iha. One thing The Smashing Pumpkins succeeded in with Mellon Collie and the Infinite Sadness was the diversification of their sound and the incorporation of new musical extremes. On “Zero” there are six rhythm guitars used among other techniques to change up the sound. Throughout the album, the variations on sound effects and synth elements can be heard and felt from track to track, offering a new angle on the once consistently predictable The Smashing Pumpkins. This change in dynamics led The Smashing Pumpkins to be better received by a wider audience and showed other artists at the time that sometimes a double album can not only serve a purpose, but open up a genre. Songs like “Muzzle,” “Thirty-Three,” and “1979” are great examples of the difference that can be heard between tracks on Mellon Collie and the Infinite Sadness, and the different tastes brought to the plate on the unexpected and intriguing album. So, while there are moments where it feels beleaguered and grandiose merely for the purpose of being excessive and the track count exorbitant, it is the purpose of Mellon Collie and the Infinite Sadness to make the listener enjoy the journey. It is meant to be experienced- something to come back to time and again for old time’s sake. This was the album that helped define The Smashing Pumpkins, and it houses some of their most notable works. So, take a trip back down the rabbit hole and revisit Mellon Collie and the Infinite Sadness to see what you pick up on this time around.